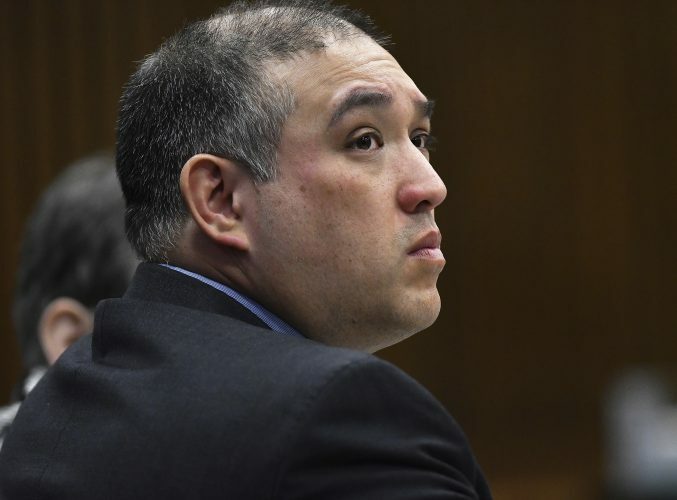 LANSING– The Republican-led Michigan House voted Wednesday to reject Gov. 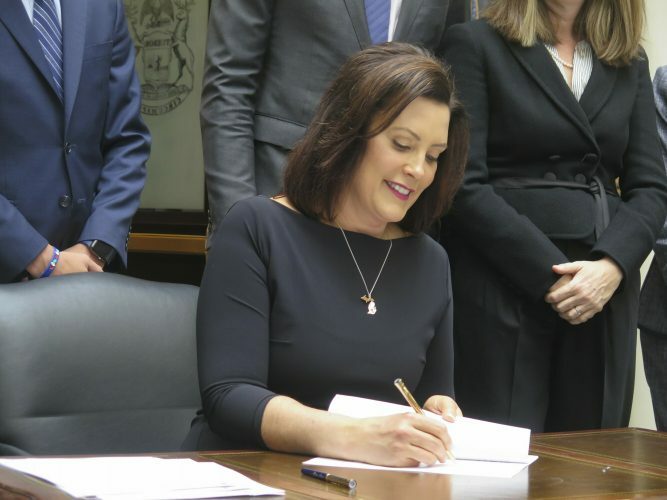 Gretchen Whitmer’s environmental order that would reshape the state environmental agency, saying the Democrat overstepped in seeking to eliminate new business-backed panels that were given a regulatory role under 2018 laws. 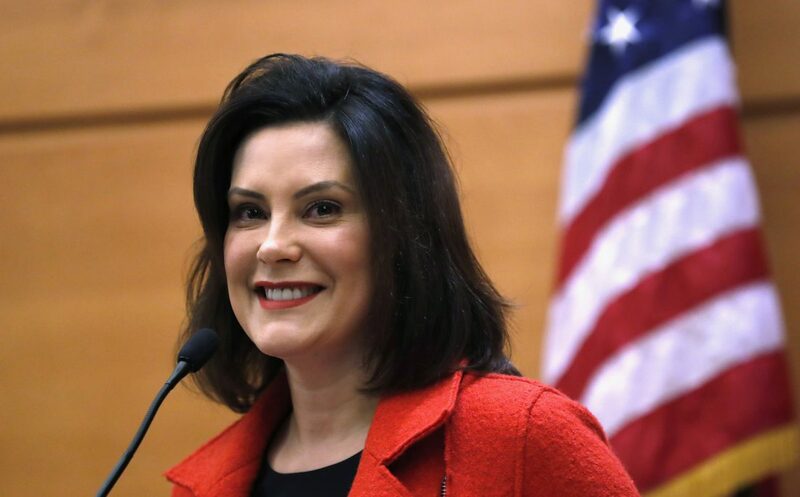 The GOP’s quick response to Whitmer’s move marked the first major partisan clash in the state’s new period of split government, though the governor previously initiated a review of her Republican predecessor’s deal to replace an oil pipeline beneath the Great Lakes. The Senate, which would also need to deny the order for it to be blocked, will hold a hearing today.